Our choice to use Qi Marketing was driven by personal recommendation and a desire to use a local firm. From the outset we were met with a prompt and efficient response. 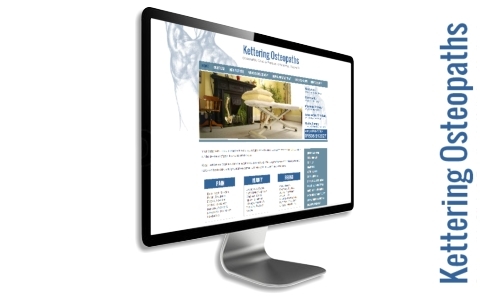 We needed to update and expand our existing website, and make it more user friendly. Not only did Justin understand the brief, but he was able to make suggestions that we hadn’t considered. Any changes we wanted or queries were dealt with very quickly, and he was able to produce a really polished end product, which although had our input, was the result of him doing a great deal of the research and independent work. We are delighted with the end product, and have had a lot of positive feedback from patients. I have since recommended him, and would happily use his services again.